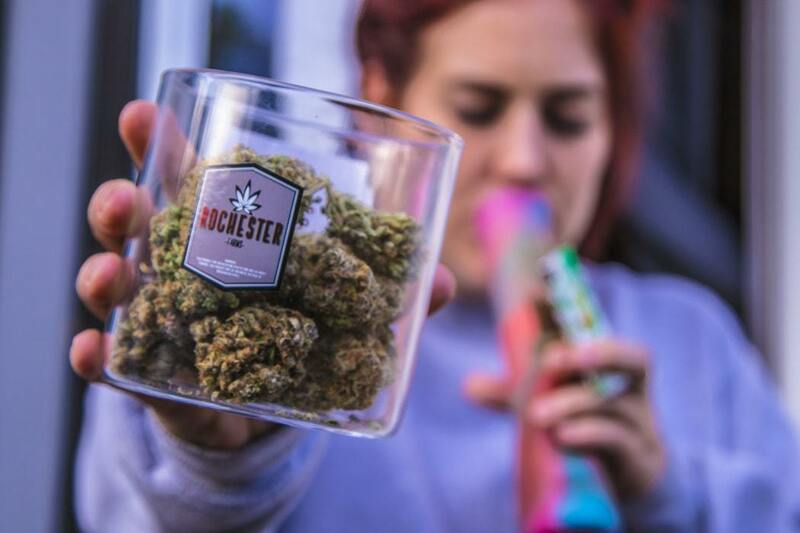 BDS Analytics and ArcView Market Research released a report predicting that cannabis edible sales would increase to 4 billion dollars yearly in Canada and the United States by 2022. It doesn’t take a market expert or industry analyst to see they are probably right. They might have even underestimated it a bit. Cannabis infused edible sales have continued to soar with legalization. Cannabis infused edibles are not only ones that contain THC. CBD infused edibles are also considered cannabis edibles. 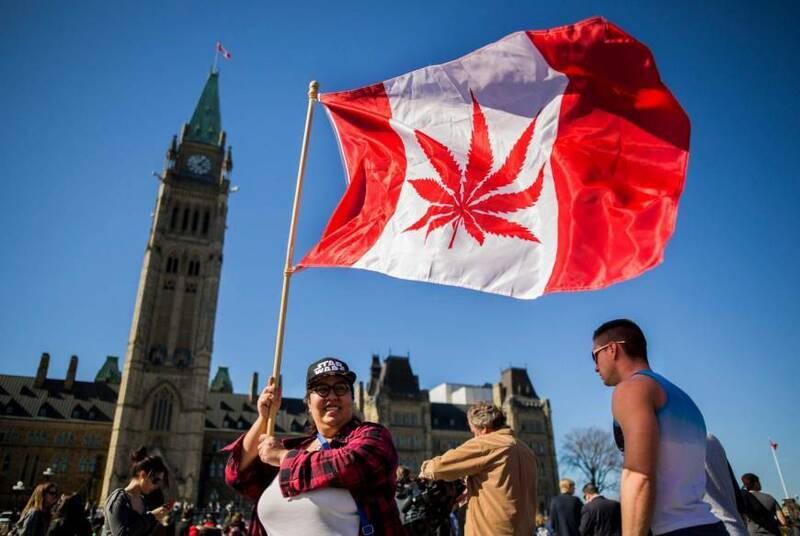 If you take into consideration companies such as Molson Coors, and others that have started eyeballing the cannabis-infused beverage space it’s easy to see a 4-billion-dollar mark reached by 2022. Another factor helping to drive that four-billion-dollar mark for cannabis-infused edibles is cannabis legalization itself. More people are becoming aware of the pros and cons of cannabis consumption. Cannabis has a multitude of health benefits that it can offer consumers. It also has a negative effect it can offer consumers. That negative effect is smoking. Smoking anything isn’t good for you and we know this. For this reason, many consumers are turning to edibles and vaping instead of smoking joints, bowls, and bongs. Edibles are an attractive side of cannabis for several reasons. Not only do they give you the relief you’re looking for from pain, anxiety, depression, and other conditions, they do so discreetly. When you consume an edible, you don’t smell like weed and you don’t get bloodshot eyes instantly. Finding the proper titrate or estimated edible dosage that’s right for you can be extremely beneficial for consumers. Some people find microdosing with small amounts throughout the day works better than taking one large amount at once. Cannabis and music festivals have been synonymous for decades. Woodstock, Bonnaroo, Lollapalooza, what would these events have been without blazing joints and sharing them with buds? Even though it wasn’t legal to puff-puff and pass that doobie, many of us still did. Today events are starting to steer away from smoking with stricter enforcement than ever before. Many cannabis-themed events are encouraging edibles. Events like the High Times Cannabis Cup, the Emerald Cup, and other cannacentric festivals and events have all faced issues with open consumption. Combustibles like joints, bongs, and bowls lead to all sorts of issues. Injury and damage to property are more likely with open flames. Not to mention that smoke doesn’t appeal to everyone. Edibles are just one part of that billion-dollar market. Cannabis infused beverages are shaping up to be the other. CBD coffee shops are starting to pop up in major cities in places like New York, California, Nevada where tourism is high, and the nightlife thrives. CBD is being dubbed the hangover cure for party goers in Vegas. While many people have heard about Molson Coors making a move into the cannabis beverage space, a lot of people are unaware that Heineken is already there. Lagunitas is a brewer that Heineken acquired 50% of in 2015. Today, Lagunitas has a THC-infused non-alcoholic beverage called Hi-Fi Hops available for consumers. If you look at where the big-time players in the beverage industry are eyeballing, you’ll see the green glow of money coming from the green industry of cannabis-infused beverages on the horizon. Edibles made with cannabis-like candy bars, hard candies, gummies, cookies, and loads of other sweet treats are already shifting the market from flower sale to edibles. Factor in the emerging cannabis-infused beverage space and the potentials for growth are endless. Cannabis infused colas and hops are hopping onto the scene and starting to make a big presence. In fact, the recent report shows that in the coming years we are likely to see edibles growing in popularity. Not just that but it also predicts that the sale of bud/flower is likely to also drastically decrease with this shift. How do you feel about this potential? Could you see yourself switching it up and enjoying edibles as much as you enjoy your joints? Let us know your thoughts on this topic in the comments below or shout out to us on social media!